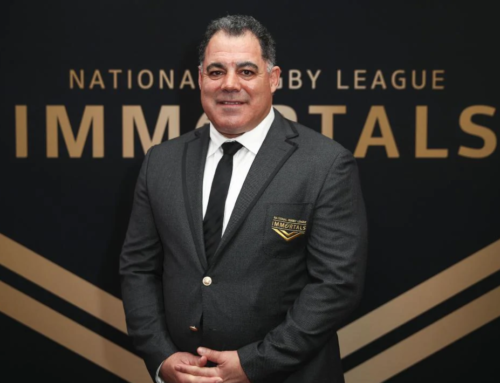 “RUGBY league was the winner”. For so long, it has just been an overworked sporting cliché. 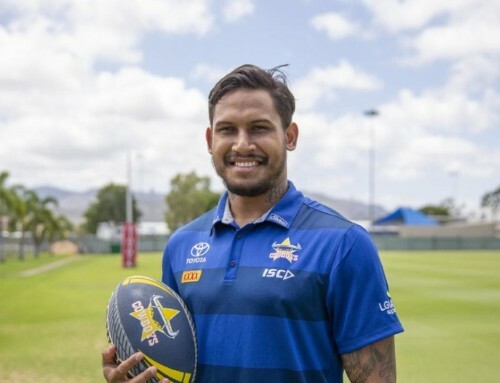 But the all-Queensland NRL grand final between the Cowboys and Broncos showed that sometimes clichés, and sporting dreams, can come true. Canberra’s maiden premiership win over Balmain in 1989 has always been held up as the benchmark for grand finals. 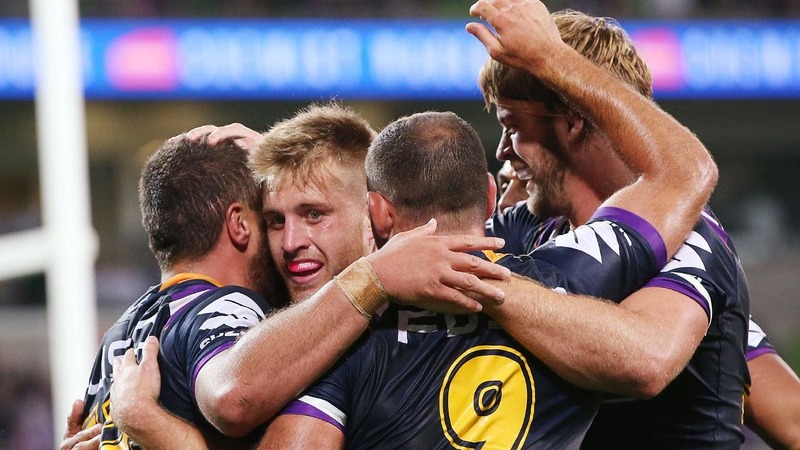 The Cowboys have now set a new standard with an enthralling 17-16 win over the Broncos to give North Queensland their first title in the club’s 21st season. 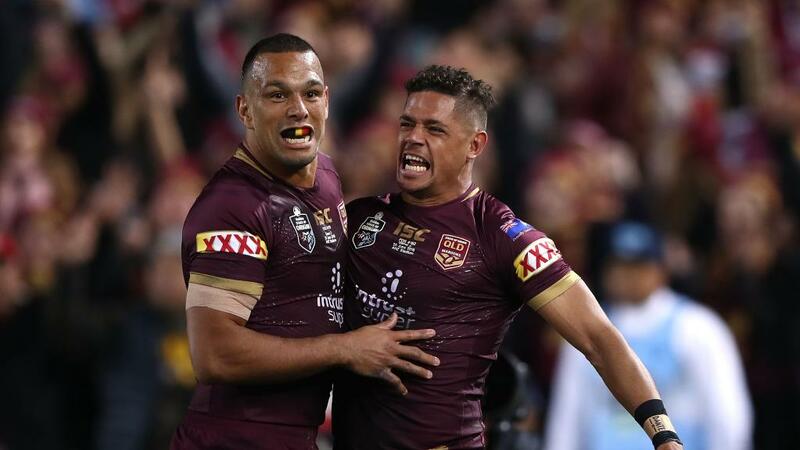 It has capped an almost perfect year of rugby league for Queensland, which not only celebrated a record-breaking win in Game 3 of this year’s Origin series, but delivered an amazing ninth series win in 10 years. 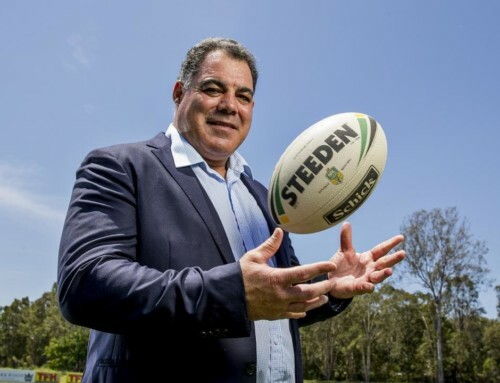 We had the Ipswich Jets, changing the way the game is played through their revolutionary coaches Ben and Shane Walker, winning the NRL’s State Championship with a convincing 26-12 win over Newcastle. And then there was the history-making all-Queensland grand final between the Broncos and Cowboys. How could it possibly be topped? 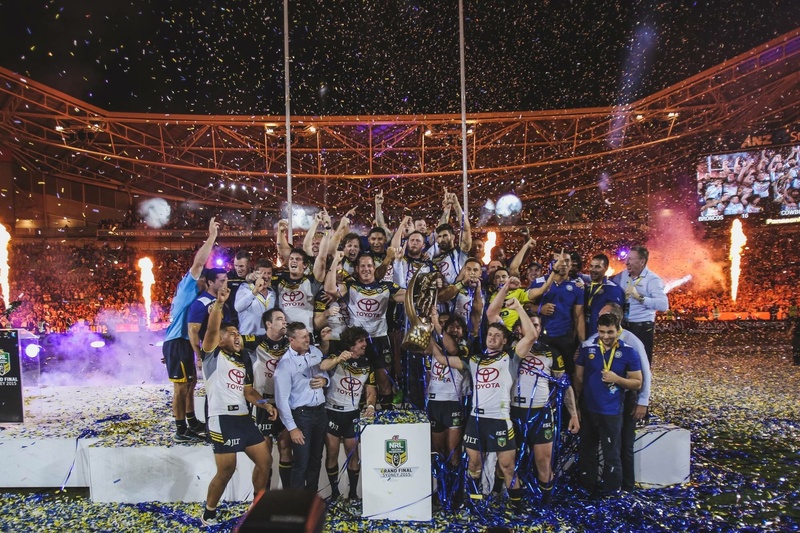 Simple: By two Queensland teams producing the greatest grand final in history, topped by the match-winning display of their captain, Johnathan Thurston, who took another great stride towards rugby league Immortality by lifting the NRL trophy and the Clive Churchill Medal as player of the grand final. 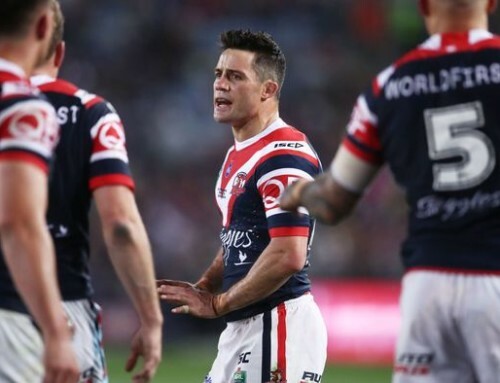 Whether you support the Cowboys, the Broncos or any other club, it was hard to feel disappointed at what was witnessed by 82,758 fans at ANZ Stadium, and millions more at home. For Queenslanders, it put a lump in the throat. This was how rugby league was meant to be played. Gripping until the final minute, and then beyond in golden point extra time. There were so many subplots, it made Dan Brown’s Da Vinci Code look like a dot-to-dot book. 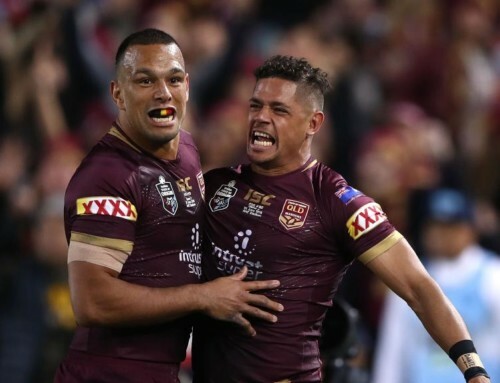 There was Justin Hodges’ escape from the judiciary, thanks to the evidence of his Maroons teammate Aidan Guerra, that allowed him a shot at a fairytale farewell in his final game. There were the injury concerns over Thurston, and whether his battered body could go the distance in one last, epic battle. There was the coaching duel between the grand master Wayne Bennett, and his former assistant Paul Green – in just his second year as a head coach. 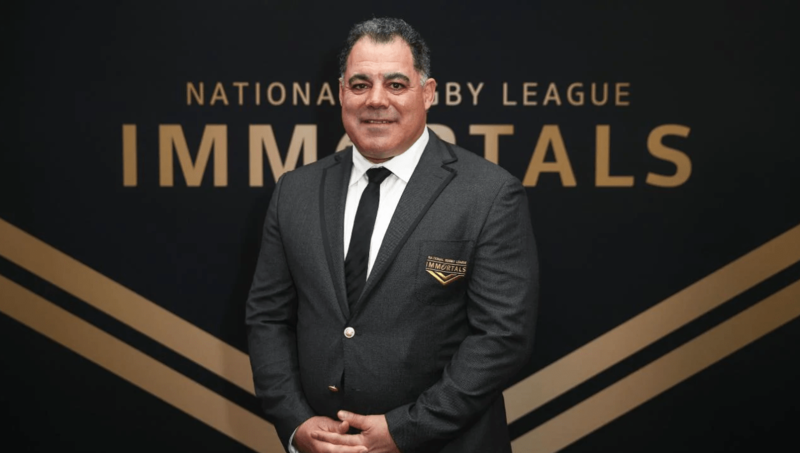 There was the head-to-head battle of so many Maroons teammates, lining up against each other in the furnace of a grand final, despite so many years fighting alongside each other in the trenches of Origin. 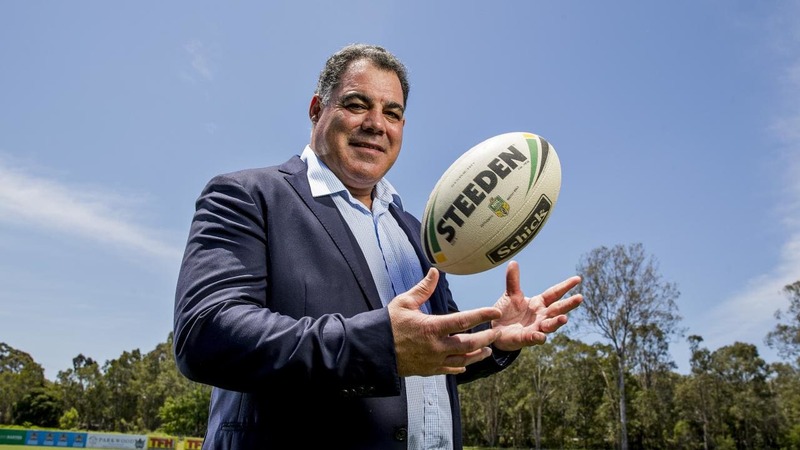 And what about the “Queensland-ification” of Sydney, with 740 kegs of XXXX Gold trucked in to ANZ Stadium, as western Sydney turned into a Queensland embassy. 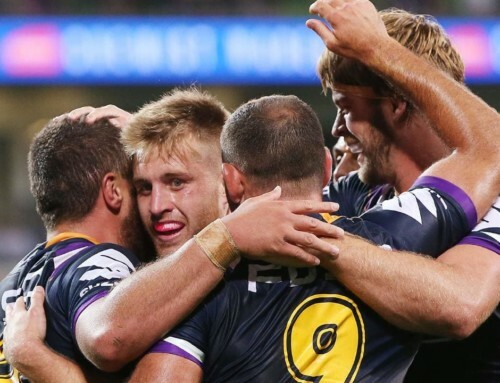 There was the game itself, which had everything you needed for a textbook classic – amazing tries, brutal defence and players wringing every ounce of energy out of themselves for one final surge. 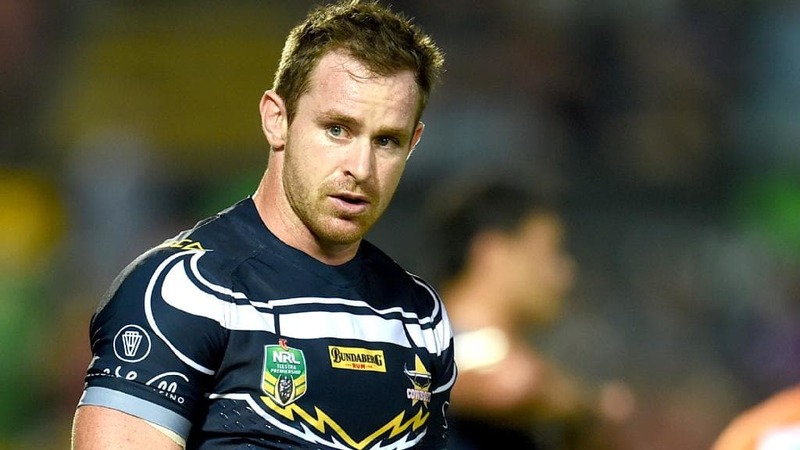 The Broncos lead 16-12 with a minute to go, before a desperate last-ditch, all-or-nothing playing from Cowboys five-eighth Michael Morgan changed league history. 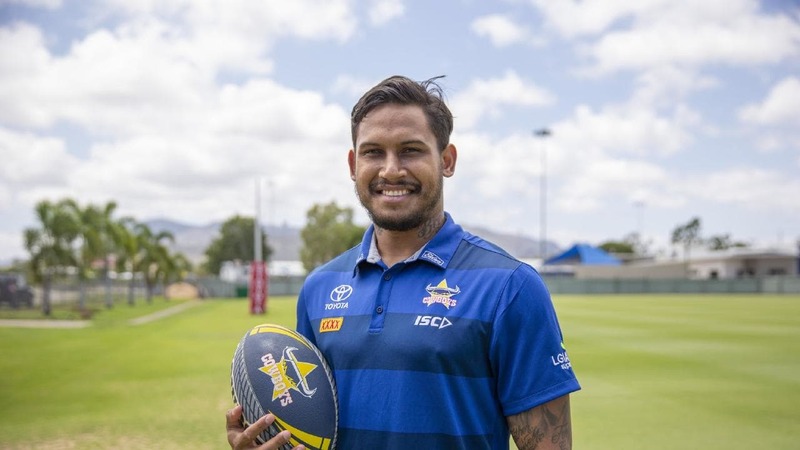 Morgan, a rookie Maroon this year, somehow conjured enough space and a miracle pass for Cowboys winger Kyle Feldt to cross in the corner, levelling the scores. Thurston, the game’s best kicker, then had to carry the weight of the world on his shoulders as he lined up from the sideline to win the game. You could see his heartbreak as the ball cruelly cannoned into the upright and was waved away, sending the game into extra time. From there, Ben Hunt’s brilliant season unravelled in a split second as he took his eyes off the kick-off, knocked on and gave the Cowboys a chance. 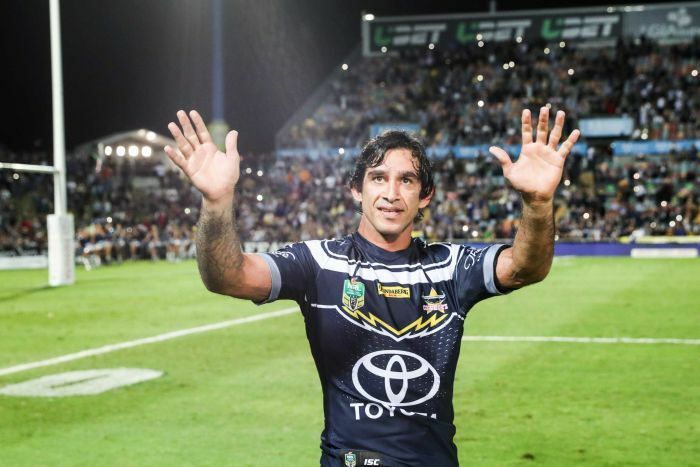 Thurston’s boot would not miss a second time, and in the 83rd minute of the match, the Cowboys had their first premiership. The win was a victory for an entire region in the north, but chief among them was the mercurial Thurston whose place amongst the game’s greats can now never be disputed. The Cowboys struggled to win a game for the first 10 years of the club’s existence. Thurston has now lifted the club onto his shoulders and carried them to the promised land. It will rank as his finest achievement. 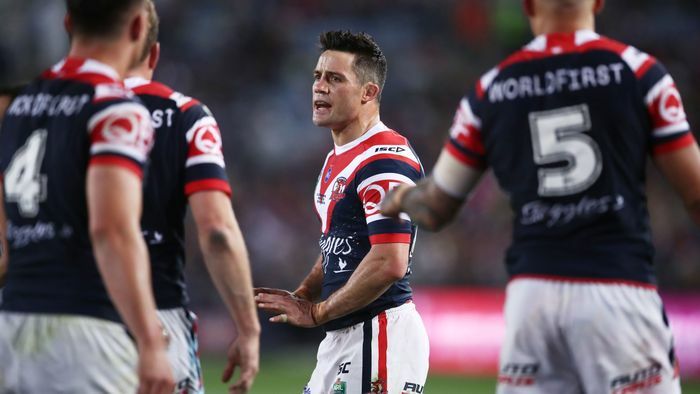 Just weeks after he became the first player to win four Dally M Medals as the NRL’s best and fairest player, his ranking as the finest halfback to have played the game is assured. 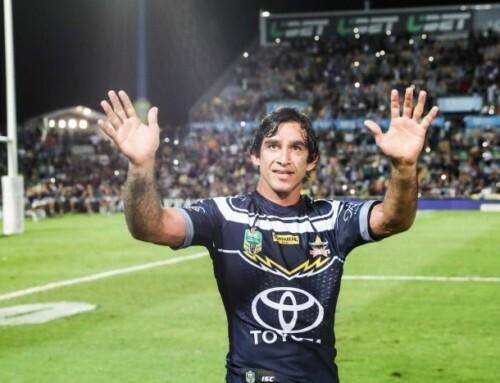 No one deserves the honour more than Thurston, and no league fan would begrudge him it either, given the manner in which he carries himself and the reputation of the code. The grand final was his for the taking, and it is fitting it was the greatest of all.